Adorable Sunfilled 3 Or 4 Bedroom Home Close To Beach And Town. Beautiful Hardwood Floors , 3 Full Baths, And Laundry On The 2nd Floor. New Gutters, Fencing, And Landscape. This Home Offers A Quaint Side Yard Perfect For Relaxing Or Fun Gatherings. 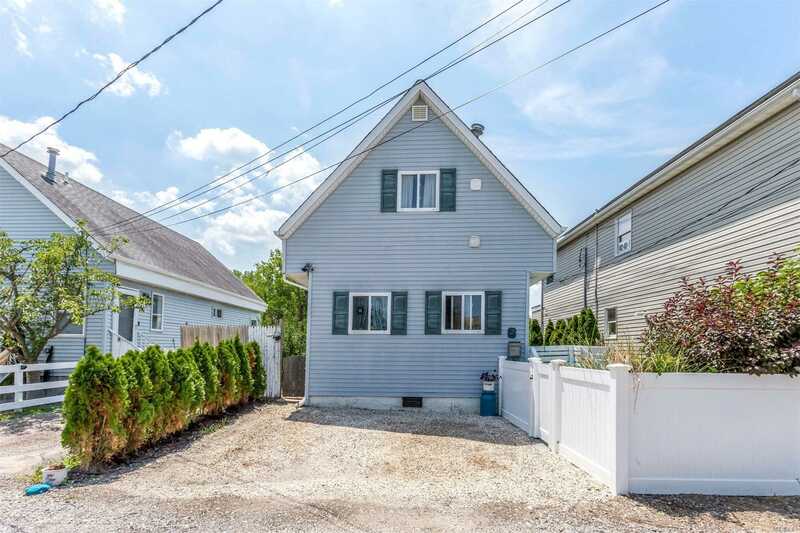 Bayville Is The New Out East Alternative And This Is Perfect For All Year Living Or A Summer Getaway!